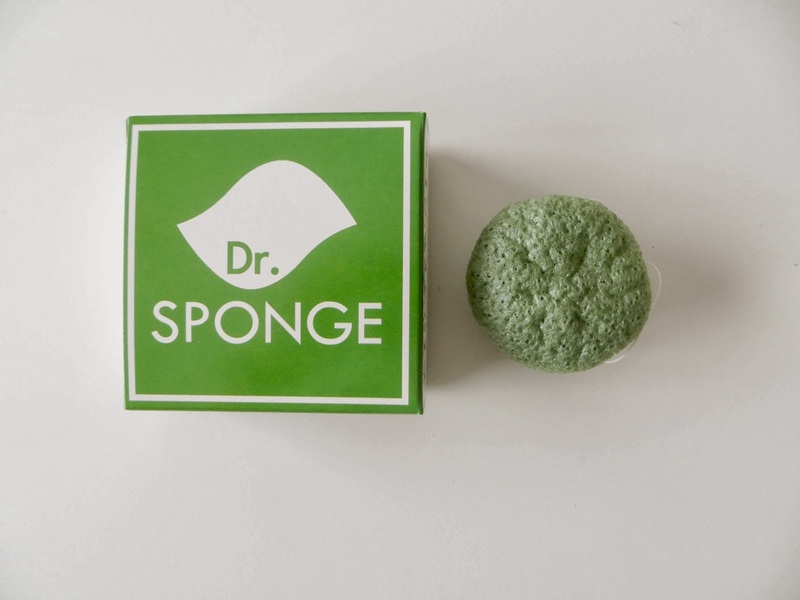 Dr. Sponge™ is a biodegradable skin cleansing sponge made from food-grade konjac fiber and healthy additives such as green tea and bamboo charcoal. This fair-trade and cruelty-free skincare tool delivers gentle yet effective daily cleansing for all skin types. What does Dr. Sponge do? Originally created for babies and children, these sponges are extremely gentle and soft. 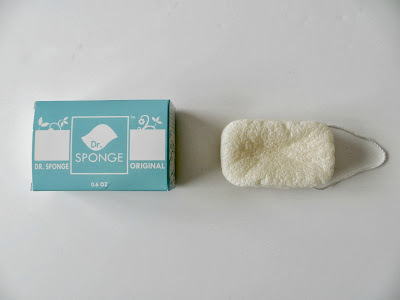 The unique “jello-like” fiber texture allows Dr. Sponge™ to smoothly glide across your skin and mildly exfoliate simultaneously, making it suitable for even the most sensitive skin. It works great at clearing pores, removing light makeup, dirt, oil, and even blackheads, leaving your skin refreshed and revitalized after each use. And continued usage leads to gradual improvement of the skin’s overall condition. Made with over 90% pure plant fiber, our earth-friendly sponges help to tone and maintain a healthy skin balance because konjac is naturally and mildly alkaline. It works to balance your skin’s acidity and pH balance. Each sponge also contains potent moisturizing ingredients with strong moisture retention abilities for long-lasting comfort and skincare benefits. I received the Green Tea sponge for the face and the Original for the body. This is how the sponge arrives--a hard sponge with a small string--perfect for hanging in the shower or sink. This is the Green Tea. I used this alone or with a bit of cleanser. It's great for dry skin. Simply massage skin in circular motions for about 30 seconds. It is not a makeup remover, but wonderful at exfoliating. Next up is the Original Dr. Sponge for body. It arrives in a dehydrated state, but allow it to absorb warm water and it's ready to go. I used with and without body wash. 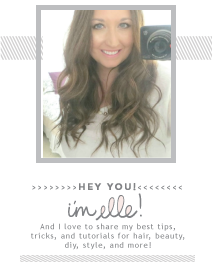 I did try using it on my face once for testing purposes, and it broke me out. Here they are once hydrated. I love how these are gentle enough to use on babies--a nice option for those of us with sensitive skin. You can easily get 3 months use out of these sponges. My face loved having a more natural option in terms of cleansing and exfoliation. 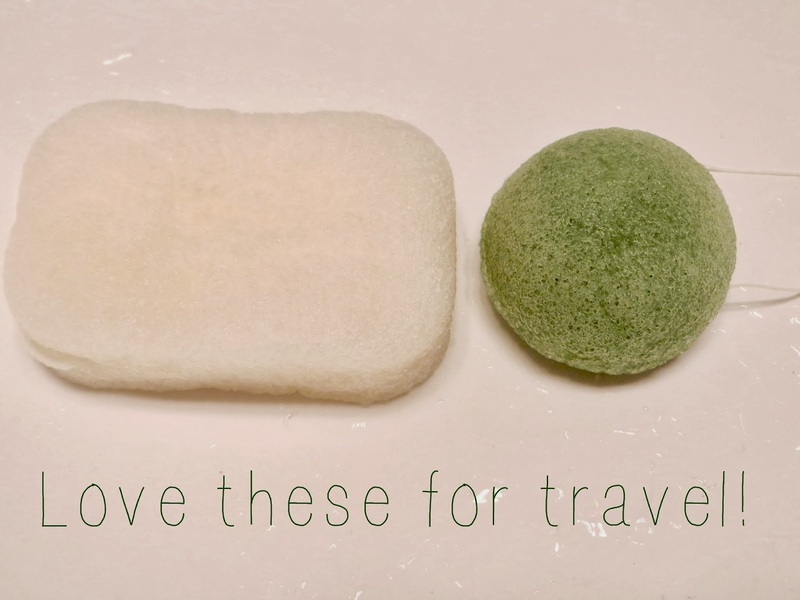 I loved it for all the traveling I've been doing lately--much easier than lugging around your cleansing brush, accessories, etc. I want more of these! I highly recommend Dr. Sponge! I've been eyeing konjac sponges for a while now. I never knew they had them for the body though! I bet that would be good for KP...? oooh. I definitely am going to want these. I like how they come in so many different variations. I've been hearing so much good things about them! I need to get some for myself and my son, I like the fact they have different ranges, xoxo. I have always wanted to try one of these! A (germaphobic) question...does it somehow stay free of bacteria when not in use (please say yes...lol)? You should also try a Salux cloth. It's a Japanese product that is fab-u-lous for exfoliating the body. You can get them on Amazon. This sounds like a more affordable option to the konjac sponge I had been wanting to try. Thanks for sharing. Well I'm definitely going to try these. I really like the idea of the green tea one. I like the Salux cloths for the body as well but I won't buy them at amazon due to too many knockoffs. 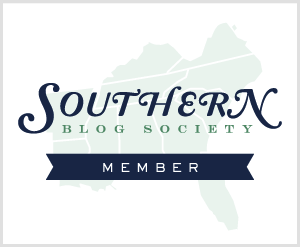 I get mine from the saluxshop. I've never heard of these, but I'm always looking for something for sensitive skin. I may try these on my arms. Never heard of these, but they have my attention. I would definitely go for the green tea sponge. I love my konjac sponge, it's so nice and gentle! Did you find the original good for your KP? Or would you suggest another option like the aloe vera one? Thanks a bunch, Elle! I definitely want to try this! It's so great there are tons of options!